As a ingenious ecommerce store owner, you can customize your website for the most optimal customer satisfaction and improve store functionality. We provide the most phenomenal magento 2 extensions development. Magento 2 extensions are tested with high quality and elaborate. WordPress is an open source PHP blogging tool with the MySQL database use to create a website. And it is most powerful blogging and content management system. Magento is most popular eCommerce, open source platform around the globe today. Magento provides online merchants with easy shopping cart system. Web development is that to create a dynamic web application that hosting on intranet or internet with using amazing eye bewitching design. Every one wants their business get a new level in globe with creative and interactive website design which can attract visitors to their business. 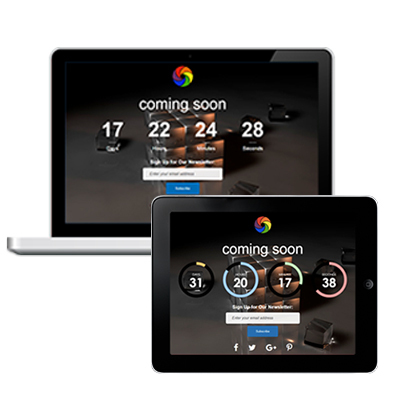 When any new things come in website all people are excited to look new something. Coming Soon Extension Magento 2 will help to increase peoples’ patience to show something new in any website. Magento 2 Coming Soon Extension is useful to show customer that new website launching in shortly. Coming soon Extension for Magento 2 is providing comfortable with such like Pre-launch, landing page for new website development. Using this extension Administrator can set a specific time and date to launch a new website or some new things that are Upcoming in the website. 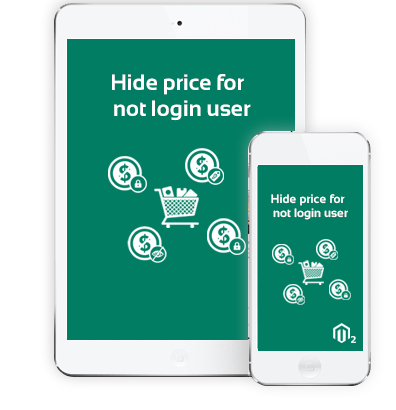 Hide Price Magento 2 extension for those users which are not login on the website. If user wants to show price of product they need login to the website. After login, on the website the user show price and add to cart button of any products. Admin can enable or disable to hide prices and add to cart option from admin panel. Magneto 2 Hide price extension also provides Ajax functionality to login on the website.